Hello Frndzzz.... www.dealsnloot.com Back With New LOOT Offer. 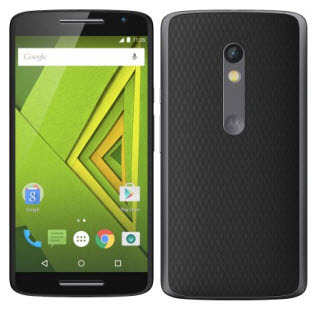 Flipkart selling Moto X Play Mobile 16GB Rs. 18499 and 32GB model for Rs. 19999. Features water repellent comes in full HD display brings photos, videos and games in 1080p. Battery lasts upto 30 hours, with 21MP & 5MP Camera get the best shot and Selfie. Multi tasking and blazing speed with 1.71GHz Qualcomm Snapdragon 615 Octa-core processor and 2GB Ram. Stand a chance to win 100% cashback by sharing Moto X Play on Flipkart Ping (price shown is inclusive of this offer). Paid app - IMEI Changer Pro In Mobile And Bluestack !